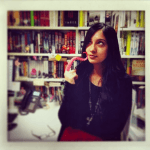 At Hodderscape we like to appreciate everything, so we’ve gone through the grueling task of recapping the year to bring you our favourite – coincidentally also the very best – bits of 2015. Enjoy! These heels, because let’s face it – they were the real heroes of Jurassic World. Ian Malcolm’s pose. A hodderscape favourite this year. 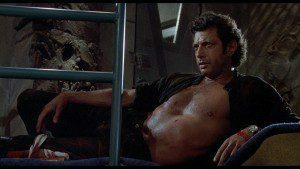 Not exactly new in 2015, but Jurassic World kind of harked back to this iconic bit of Jurassic Park – so you’ll forgive the deviation, right? 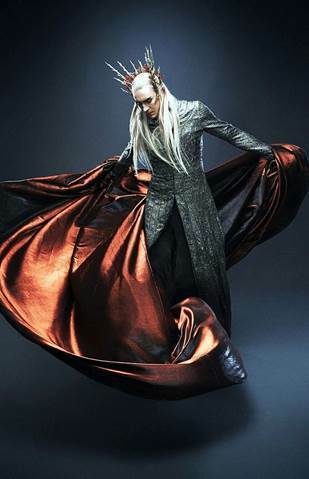 That hair, that crown and that billowy cloak. Lord, Thranduil is pretty boss. Ultron’s voice from Avengers: Age of Ultron. James Spader is just the best. 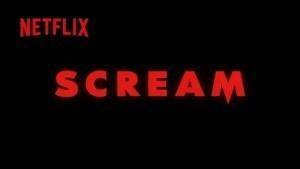 The self-awareness of Scream. It is terrible and it knows it, in fact it revels in it and you end up loving it. Plus, you really want them all to die so you keep watching to see it happen. Daryl’s bike and crossbow from The Walking Dead – seriously, you know you want them both. This one is a bit out there but definitely one of my favourite things about The Hunger Game series. Poop potatoes from The Martian. 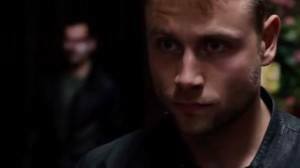 The name Wolfgang in Sense8. It is actually his name, and it is awesome. Every set of abs in Magic Mike XXL. Special shout out to Jo Manganiello. 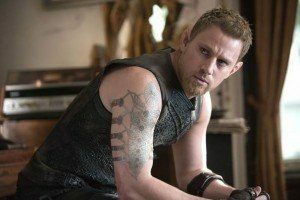 A tenuous connection to SFF through True Blood, but I’m sticking with it – there aren’t enough abs in this list. Charlize Theron as Furiosa in Mad Max: Fury Road – the badass hair, the badass arm and just being a general badass. Rick’s beard. My second The Walking Dead entry on this list, because awesome. Wilson Fisk’s mental health (don’t watch if you don’t like extreme violence!) in Daredevil. 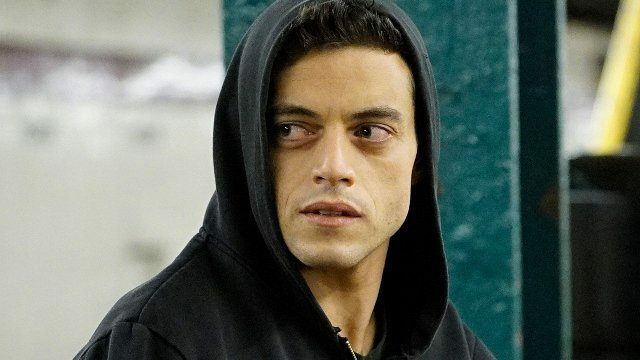 Rami Malek’s eyes in Mr Robot. He has that staring, bloodshot eyes thing down. Daniel Wu’s jacket and sword in Into the Badlands. He also has a pretty solid vest. I want them, I want them all. 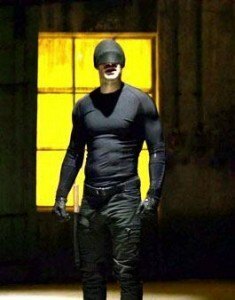 Daredevil entry #2: the black costume – the worst thing about that series was his final red suit, let’s hope it doesn’t stick around in season two. Dem ears tho. Channing Tatum is rocking some mighty pointy ears in Jupiter Ascending. 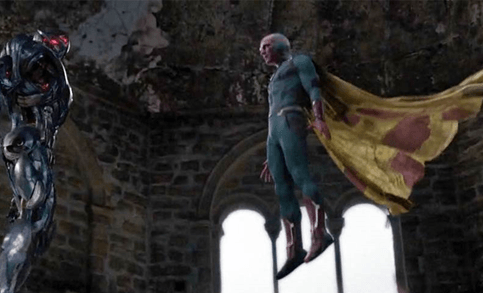 Vision’s cape in Avengers: Age of Ultron. Capetastic. The jean and jacket combo in Jessica Jones – she really loves that outfit. 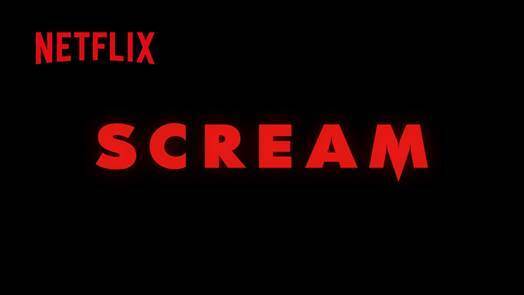 Everything about Jared Leto in his moment of glory in the Suicide Squad The level of excitement is real. Hat goals. Peggy’s really rocked the red in Agent Carter. The hair. Everything about the hair. 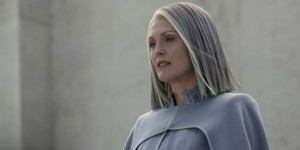 Julianne Moore is an calculating goddess in The Hunger Games: Mockingjay Part 2. Blue’s streak in Jurassic World. His love of Chris Pratt is shared by all. RAPTOR BROS.
Sharan loves Arrow. She loves Arrow a lot.